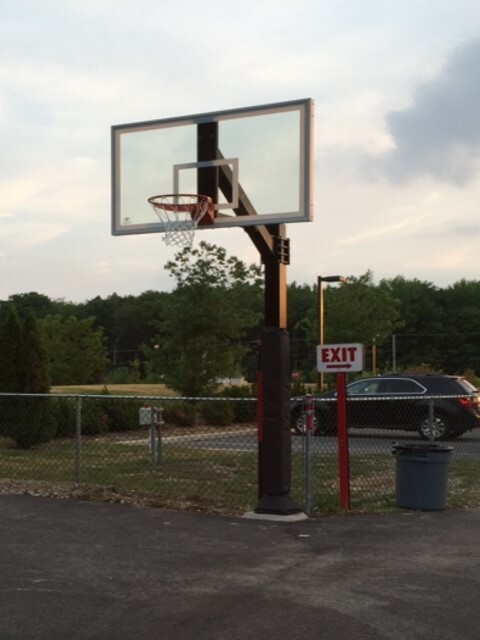 Monroe Sports Center now features an outdoor hoop that is available for team practices and private lessons at a significantly reduced price!!! 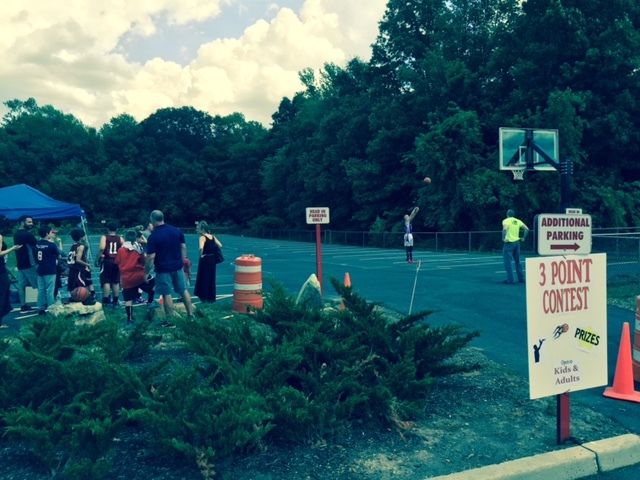 The outdoor hoop is located in our side parking lot. 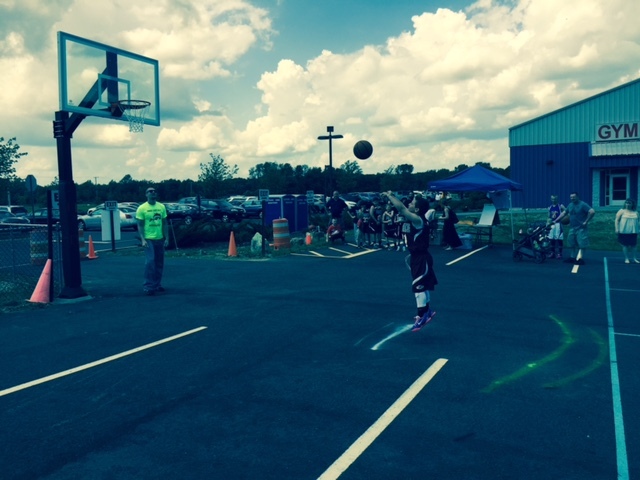 MSC will also be hosting 3-point & Free Throw contests during select tournaments & MJBL weekends. Come check us out and enter our shooting contests for a chance to win some MSC gear, gift certificates and other great prizes!!! Congrats to our $50 MSC Gift Certificate Winners!